Hopes of an agreed amendment to the EU Withdrawal Bill between devolved and UK governments have been dashed once again. UK ministers remain at an impasse with Scottish and Welsh governments over the return of powers from Brussels. Current proposals from UK civil servants are for nearly 90 non-reserved powers to go from Brussels to Holyrood and Cardiff Bay — but for 25, including fishing, farming and environment, to go to Westminster. Scottish Conservatives joined cross-party calls from Wales and Scotland to protect the principle of the devolution settlement and return all non-reserved powers to devolved administrations. But a promised amendment in the House of Commons never came and now the stated aim of laying an agreed draft amendment before the House of Lords next week appears set to fail too as the two sides cannot agree over the 25 disputed powers. 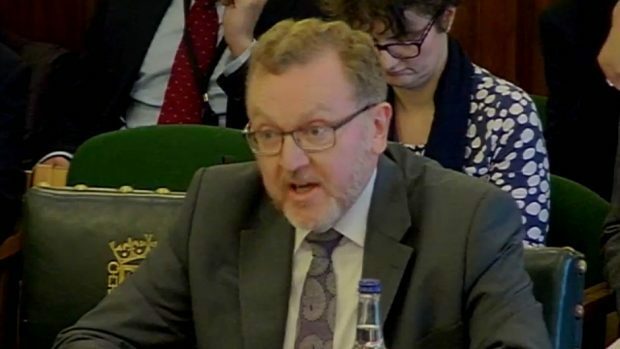 Scottish Secretary David Mundell said he was now aiming for an agreement before the end of May, at the report stage in the House of Lords. He said: “The key amendment is at the report stage of the House of Lords.